Glasgow nightlife’s best kept secret is a secret no more, our dedicated VIP floor has been very popular amongst all in the know. This exclusive floor is the perfect venue to talk business, meet friends, relax, or just have a party in the company of the beautiful Diamond Dolls ladies. 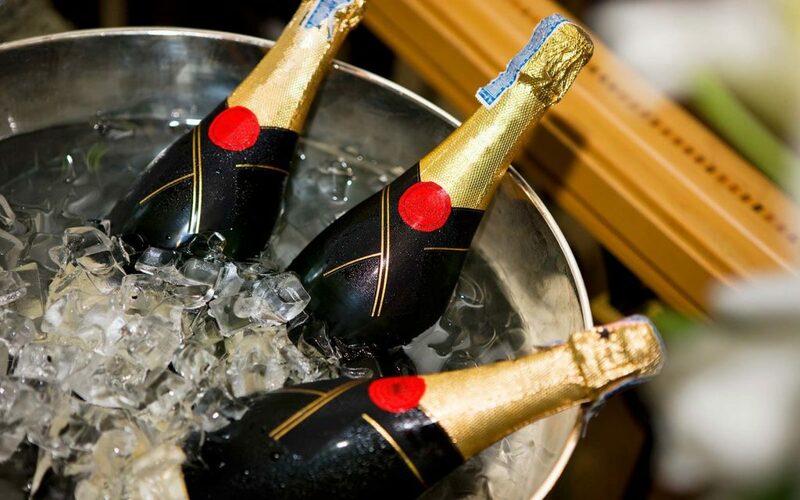 The bar is always fully stocked with a selection of fine wines, premium spirits, tons of champagne, and a selection of fabulous cocktails all presented by our highly trained and ever so charming staff. A unique floor dedicated to providing the most memorable evenings entertainment but whatever the occasion be assured of the best night out in town. 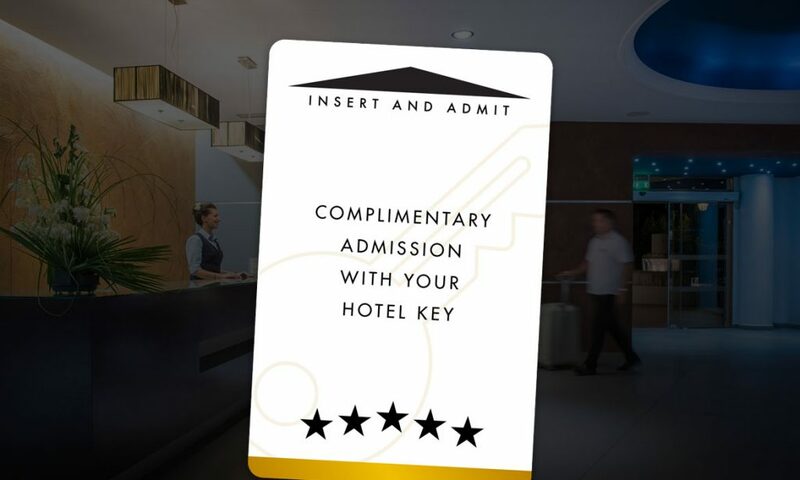 If you’re staying in a hotel in Glasgow, may we invite you to present your key fob on arrival and receive complimentary admission all evening, every night of the week, all year round! Business travellers if you are resident in any of Glasgow’s boundary hotels (approximately 10 miles out with the city centre) may we invite you to utilise our luxury chauffeur drive transport to and from our club. Simply complete the booking form here to reserve our limousine and one of our managers will be in touch to confirm.